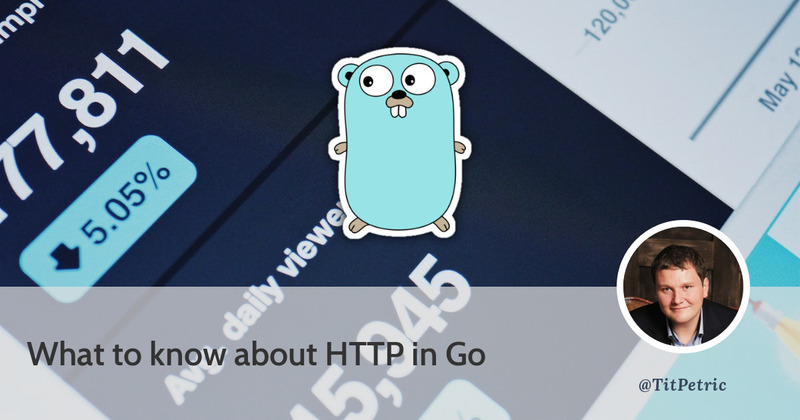 Go has a very strong standard library, and one of the most used parts of it is the net/http package, which provides structures that make development of HTTP servers and clients very straightforward. There are a few edge cases, where a deeper understanding of the http and related packages is very welcome. Most RESTful HTTP API requests don’t have to deal with many things. People generally need to read query variables from GET requests, or Form variables from POST requests, and in some cases read the POST body in order to save a file or get a JSON payload. People resort to the available net/http structures that expose the relevant fields and functions for this purpose. Go is much more elegant in this respect. You can of course follow bad practice from other languages and call something like ioutil.ReadAll on the request body to get the contents, which you then in turn pass through several functions to get the decoded result. Or, you can realize that http.Request.Body is an io.ReadCloser. This means that you can decode your payload as a stream. For example, the Sentry client raven-go sends the JSON payload first compressed and then base64 encoded. The interface io.ReadCloser also satisfies io.Reader. With this we can first create a base64 decoder, which we then pass into the zlib.NewReader to create a zlib decoder/reader, and finally pass that one into json.NewDecoder, which we can use to decode the payload. Dealing with io.ReadCloser and io.Reader is straightforward. The above implementation has the benefit of being quite efficient in speed/memory use, in comparison with working with byte or string variables. Those will inevitably use a more memory and perform worse than above. There are two types that declare a signature for HTTP handlers. The most common type, http.HandlerFunc is a type alias for func(http.ResponseWriter,*http.Request). You can pass this into http.HandleFunc(). The less common type, http.Handler is an interface, which should implement a ServeHTTP(http.ResponseWriter,*http.Request). This function uses os.Stat() to figure out if a file doesn’t exist, and in that case serve index.html. Everything is wrapped into a http.HandlerFunc. This is an example straight from the vue-serve project. The http.ResponseWriter is an io.Writer. This means that you can encode your JSON directly to the underlying writer. There are again many examples encoding JSON first, and then calling Write() on the ResponseWriter. If you want to chain some gzip compression onto this, going with writers should be your best bet. Similarly, we could use io.Copy to read out files. I mean, would you really like to read files which might be several GB in size, before you write them out to the ResponseWriter? Thought so. Bonus tip: The handler httputil.ReverseProxy implements a copyBuffer function which is more suited to proxying requests. It has a similar signature to io.Copy. The complete example is on go playground. A testing http server is created with httptest.NewServer which takes http.Handler as the parameter. You can request things from the server by referencing server.URL in the call to http.Get. You can test pretty much anything you write without extra tooling. HTTP, as much as it can be very simple with POST/GET requests, has a much wider scope. Knowing some of the best practices and options which you have when developing servers should help you along towards better implementations. 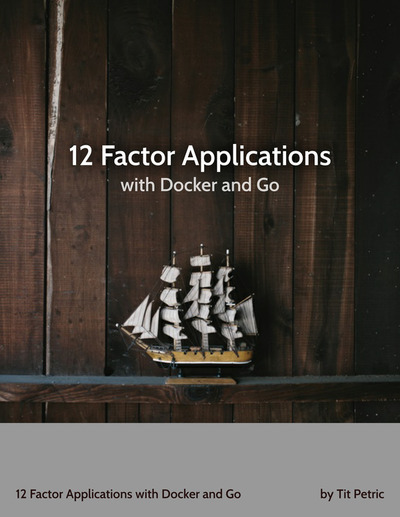 While it’s certainly possible to create quick microservices, you should take some care in creating better microservices as well. If you’re into improving your apps, Go or something else, check out and subscribe to ErrorHub. We’re writing an error catching service that will let you know if your app has errors that you need to handle. 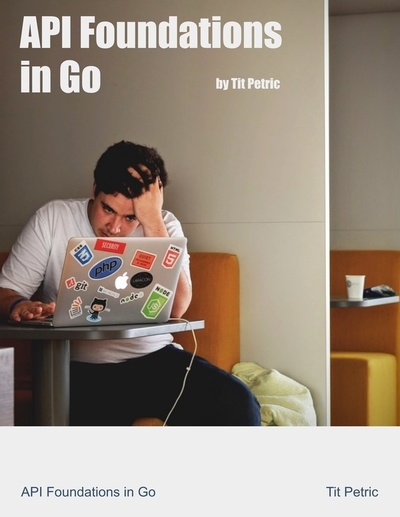 If you want to learn more about Go and how to do stuff with it, check out the book list below.